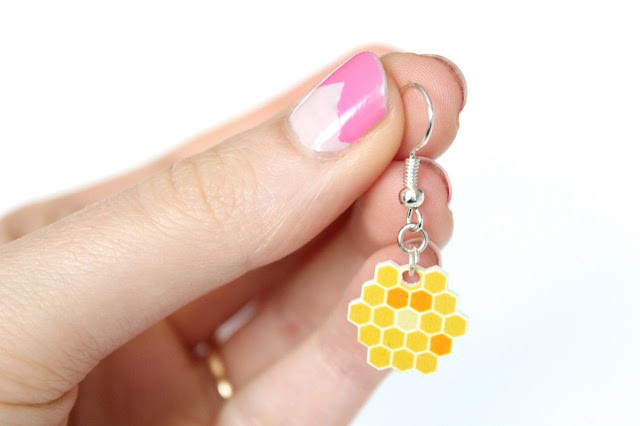 The other day I showed you my DIY gemstone jewellery tutorial using shrinky dink plastic. Well I also made some honeycomb earrings, but I didn't feel they fitted with that post, so here is a little bonus. What do you think? Do you like them? Shrinky dink plastic is so versatile, I love the stuff! omg! this is a very creative and great idea! Those are the best use of shrink plastic I've seen, gorgeous! 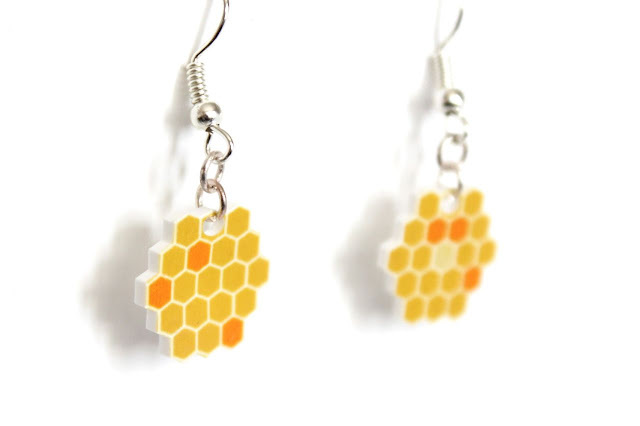 It is so easy to create honeycomb earrings out of Shrinky Dink plastic. 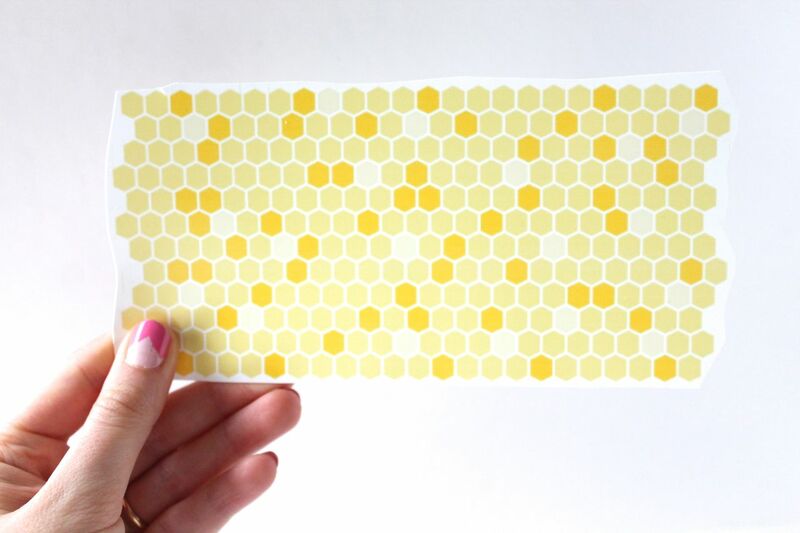 Learn how in my DIY tutorial!